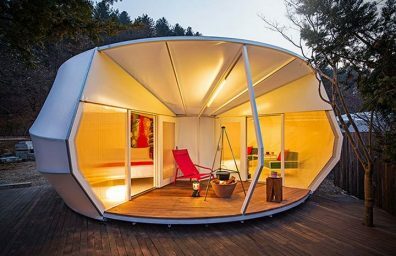 ArchTriumph presented a few days ago its pavilion entitled "Peace Pavilion" was created for the London Festival of Architecture, the architecture festival going to London for the entire month of June. 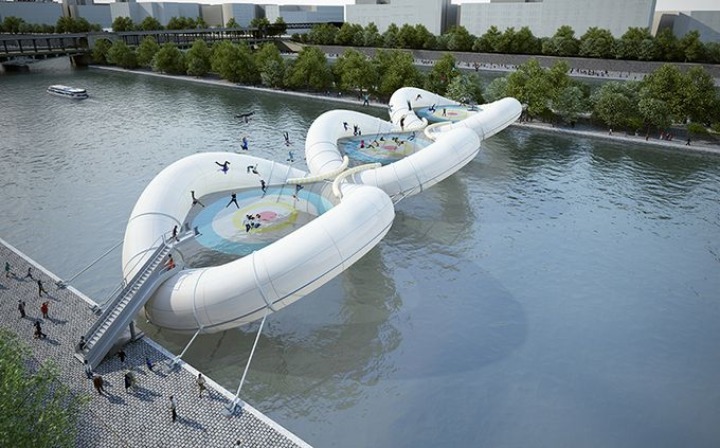 TheAtelier Zündel Cristea It proposed in 2012 for the competition ArchTriumph a Inflatable bridge in Paris. 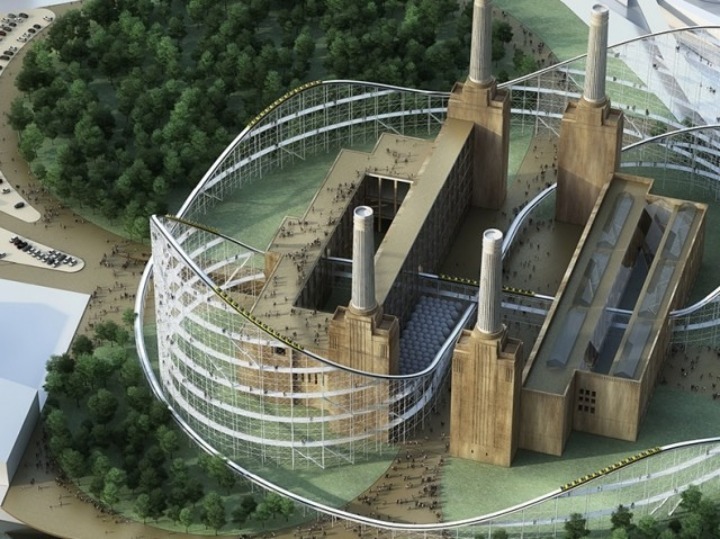 This year they proposed to revise "The Battersea Power Station" in London, offering a circuit that is close to that of the amusement parks.